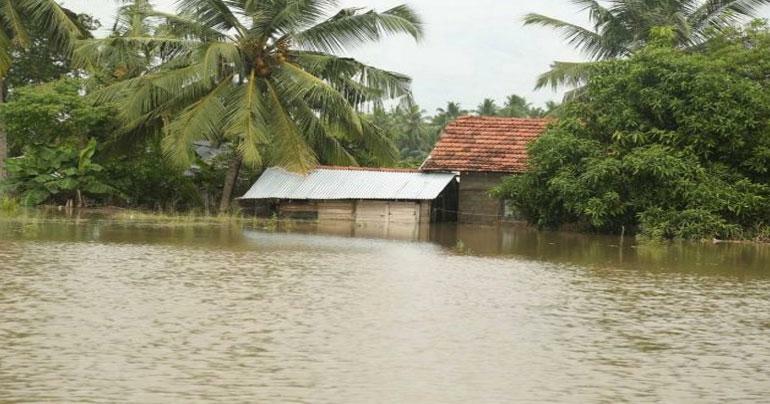 MARAWILA, Sri Lanka (Thomson Reuters Foundation) - In late May, floods were the last thing on Chamindha Fernando’s mind. The Sri Lanka Red Cross also sent the same warnings – and then on May 21 the heavens opened with three days of non-stop rain. By May 24, Marawila and surrounding areas had received over 350mm (13 inches) of rain in four days - but Fernando had reinforced his chicken hatcheries and pens so that rainwater could not get in. Sri Lankan weather and disaster offices have for years faced criticism for not providing adequate early warning about extreme weather - a problem that may have contributed to widespread deaths and displacement from mudslides and flooding, critics say. The government “took a number of concerted steps and initiatives to heighten preparedness before the monsoon season, including mobilizing response teams well in advance and establishing mechanisms to ensure the security and safety of evacuated people and their assets,” Barton said. The center also used social media – particularly Facebook and Twitter – to provide updates on risks and issue warnings, while the meteorological department updated its online rain maps every three hours.